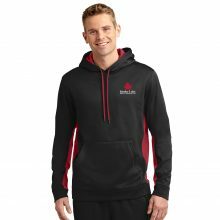 This popular hoodie is a proven winner. 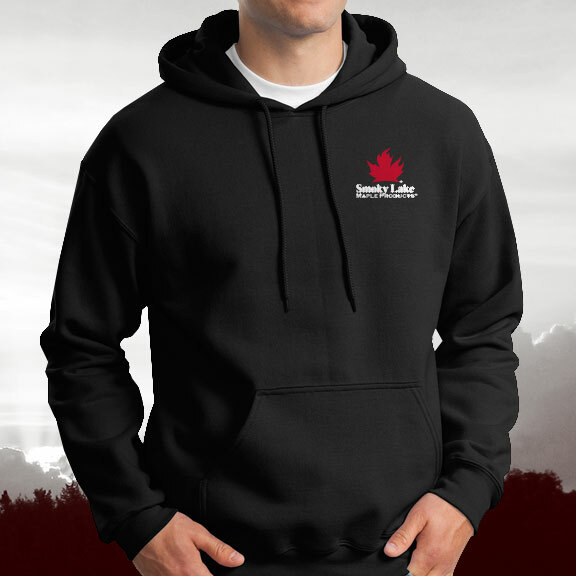 Front marsupial pocket and double-thick hood will help keep you warm and comfortable. 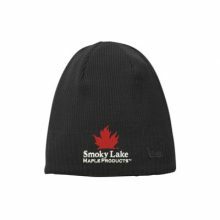 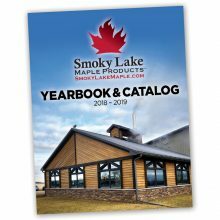 Be the first to review “Smoky Lake Hoodie” Click here to cancel reply.